MIT undergrad students are installing solar panels for low-income communities over spring break. 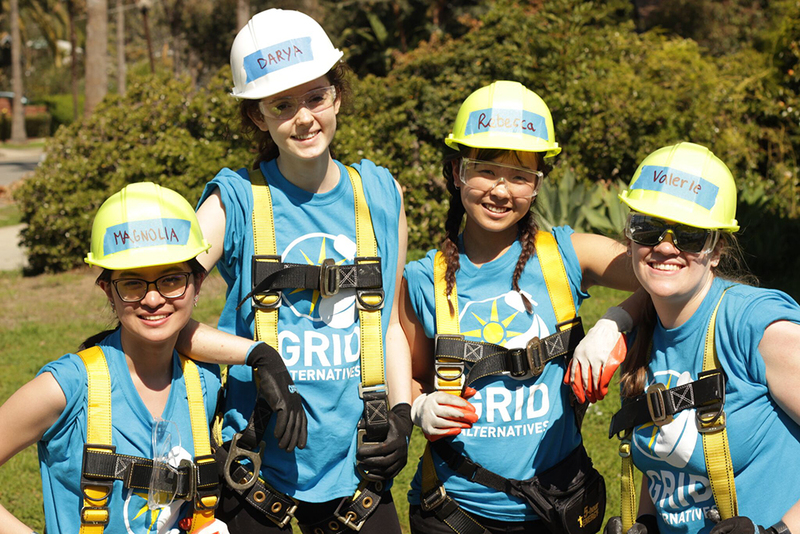 For the past three years, MITEI has collaborated with the nonprofit Grid Alternatives to provide students with this impactful service-learning experience. Using design thinking to solve energy issues on Martha's Vineyard and beyond. Researchers from MIT's Plasma Science and Fusion Center and Commonwealth Fusion Systems comment on the future of fusion. The International Research Conference on Carbon Pricing, co-chaired by MIT’s Michael Mehling, explored the challenges, opportunities, and best practices of carbon pricing policies. MITEI researcher Sergey Paltsev delivered opening remarks. To make more affordable cars, Tesla needs to find ways to reduce the costs of their batteries. A video from Forbes uses market research conducted by MITEI research scientist Apurba Sakti.